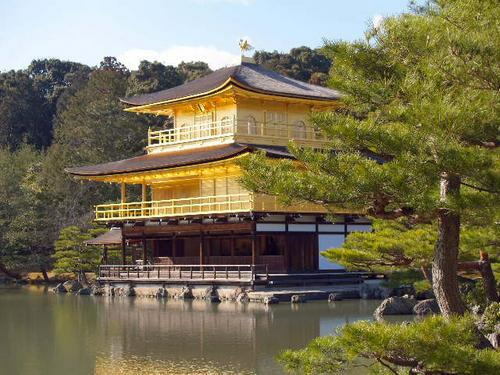 The "golden route" of sightseeing in Japan are Tokyo, Fuji and Kyoto. 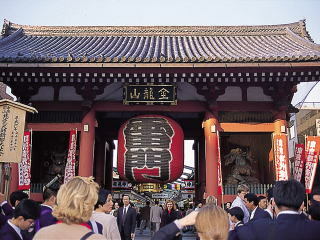 In the trip you will visit all of the above sites in a golf trip. 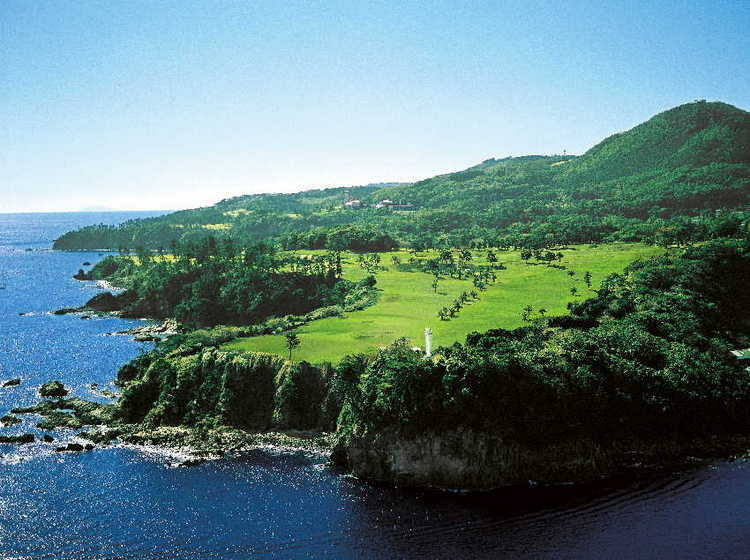 Playing golf at world famous Kawana Resort Fuji course on the cliff side of Izu Penninsula, a round on the foothills of Mt. Fuji will be the experience you will never forget.